Officers were called to Ribble Gardens, on Monday (August 6), to reports of a fire in a ground floor flat at around 7am. The flat was empty at the time and no one was injured. Investigations have found that entry was gained and a fire was deliberately lit in one of the bedrooms. Significant damage was caused to that room and the rest of the flat suffered smoke damage. 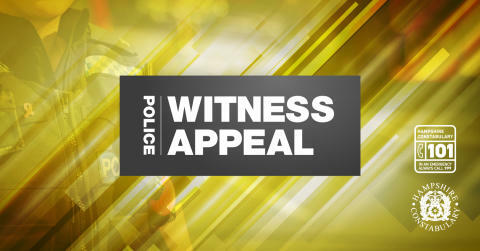 Officers are keen to speak to anyone who may have seen anybody acting suspiciously in the area yesterday morning. Did you see anyone hanging around the block of flats?